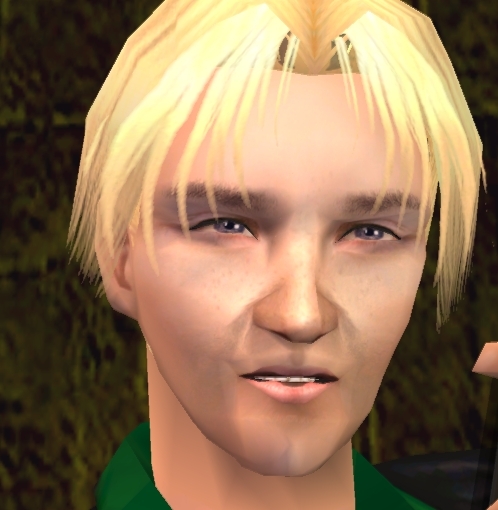 Well here he is, whether you like him or not. And if you don't, I'm almost certain he doesn't like you much either. 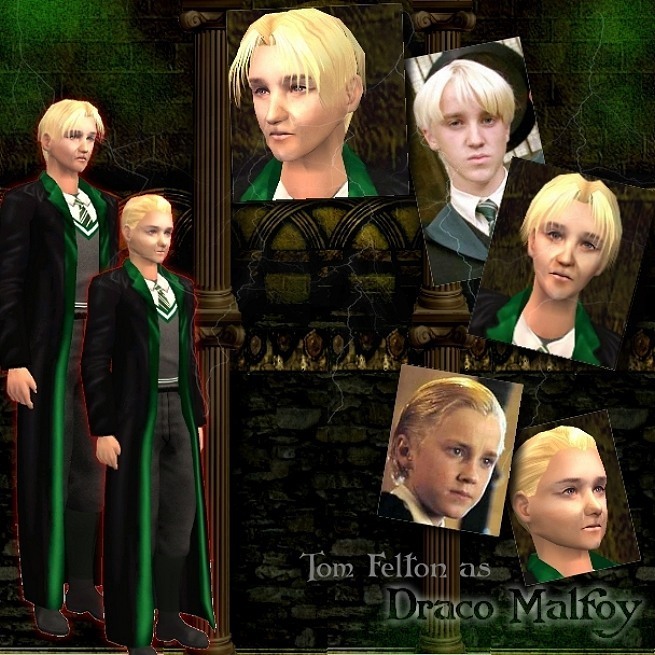 This version of Malfoy is modeled after Tom Felton from the movies. 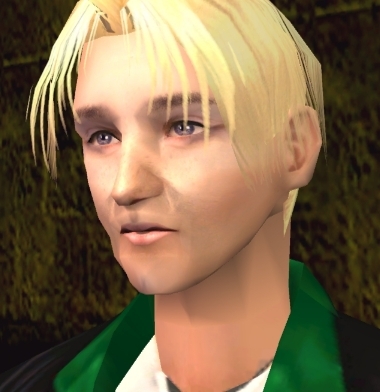 This one took a while, so if you try to steal it, the consequences will be far more severe than anything Malfoy could ever do to you. He will be my last for a while as I recently just landed my first official job as a Graphic Designer. Horrah. But the Phelps twins will be next, and I will upload them. Without much more to add, I'll leave you to it. Enjoy!